Whenever we mention ‘email marketing funnels’ on the podcast, we’re swamped with questions and queries about them. 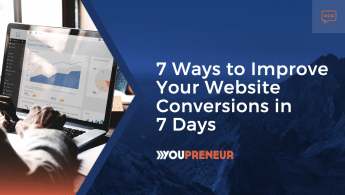 What is an email marketing funnel? And, what should or shouldn’t go into one? An effective email marketing funnel turns prospects into paying customers using a series of emails crafted to sell a service or product. But, it’s not about sending one sales pitch after the other. Your emails must provide value through educational content that also helps nurture a budding relationship between you and your subscriber. 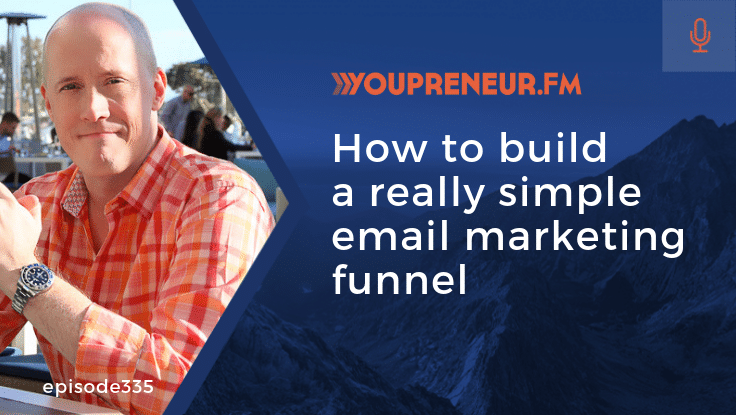 On this solo episode of Youpreneur FM, I dive into how an email marketing funnel works and share the perfect recipe to cook up your first simple, but effective, email marketing funnel. 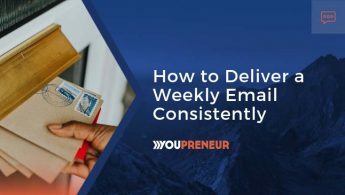 So, if you want to learn how your emails can turn subscribers into paying customers, this episode is for you!